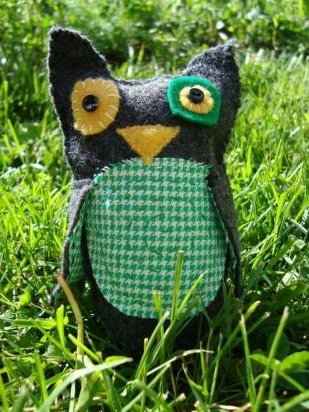 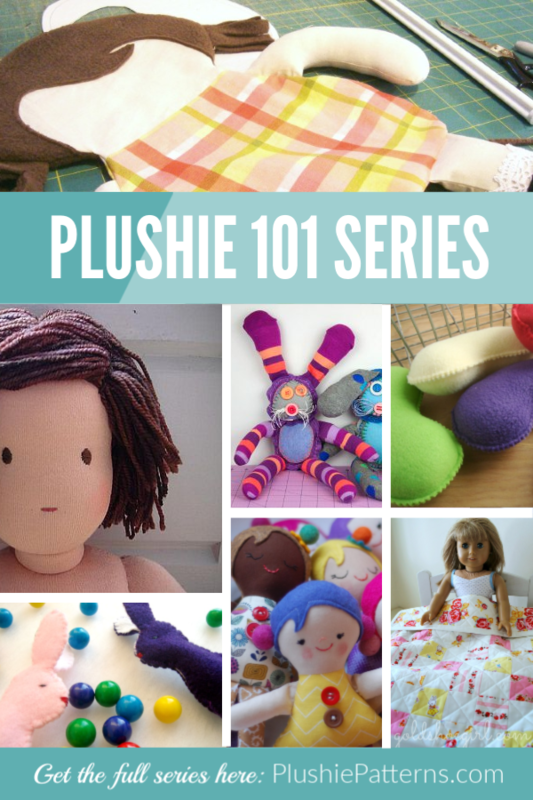 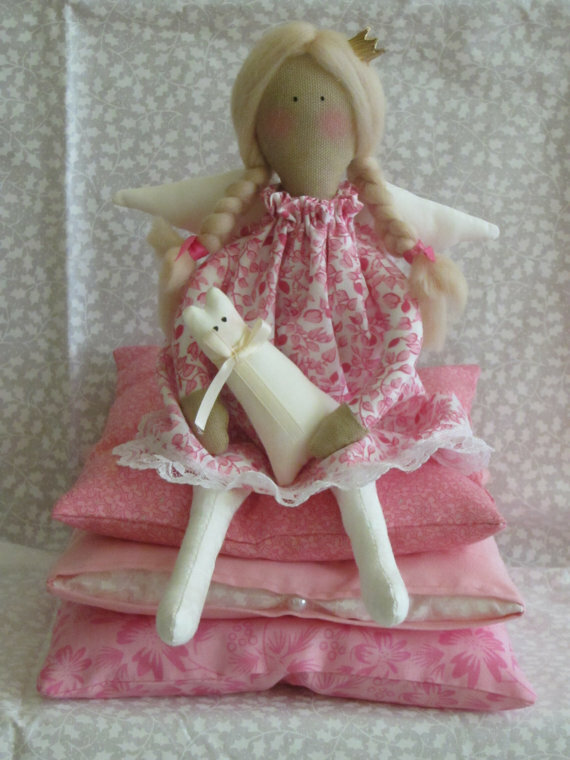 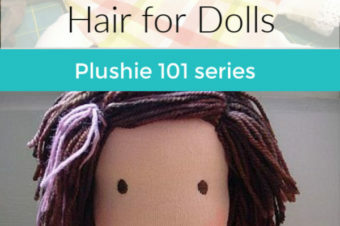 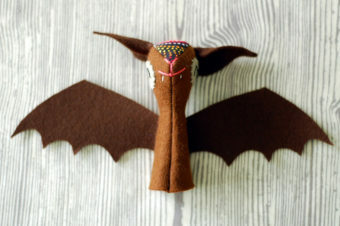 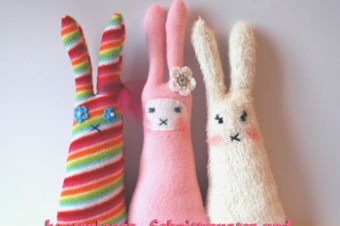 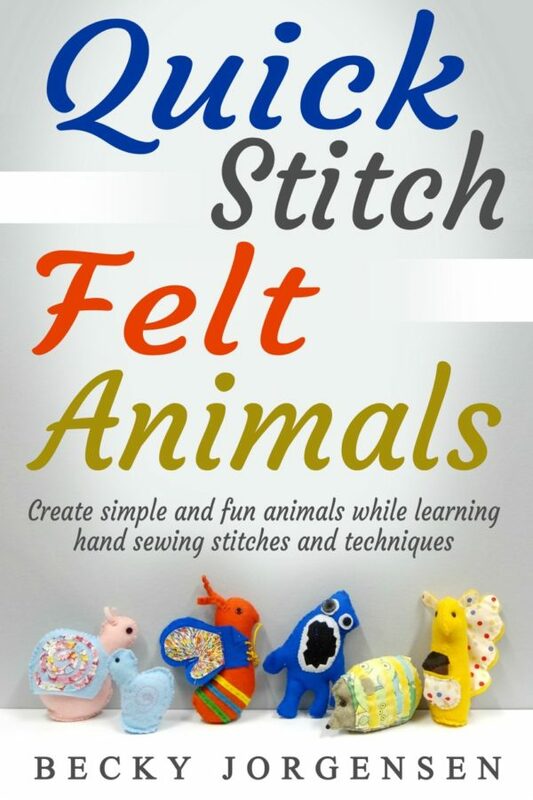 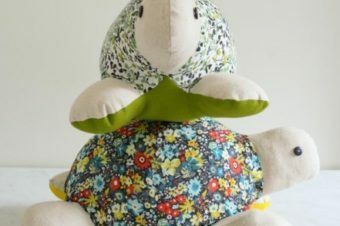 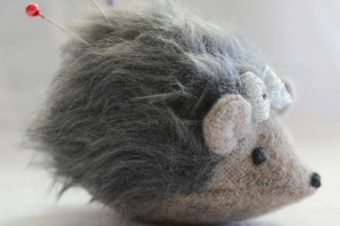 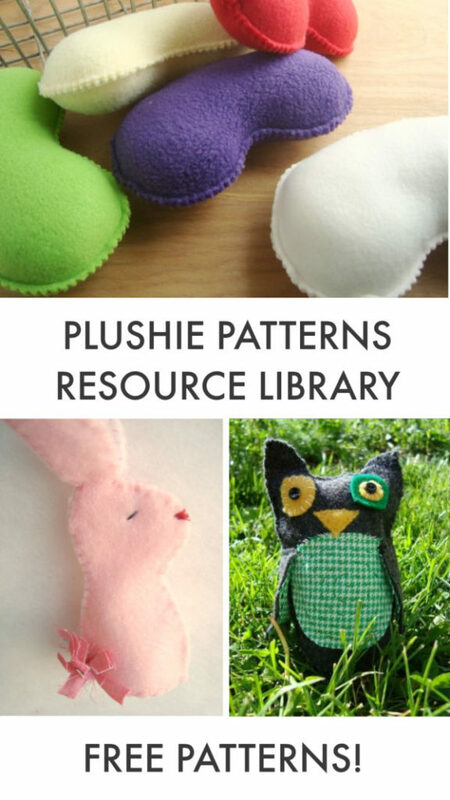 This plushie pattern is the second in the series by Lucy Kate Crafts. 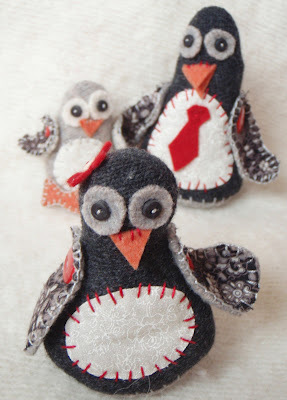 It is the momma penguin plushie pattern! 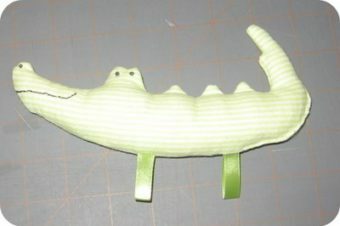 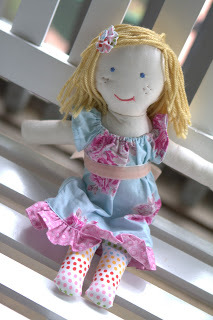 So sweet and sew easy!